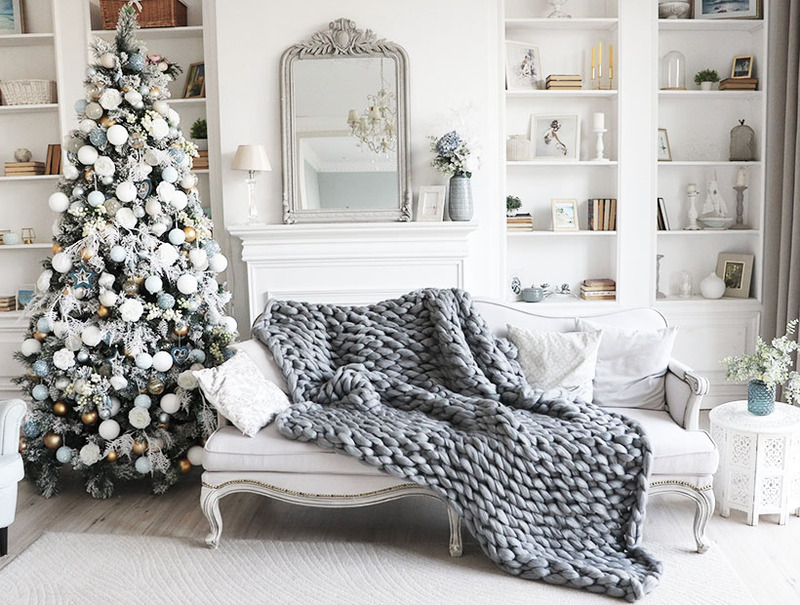 Etsy has a lot of Christmas ornaments for sale but this says Etsy chic all the way! Crochet ornament ball for the elegant Christmas tree. 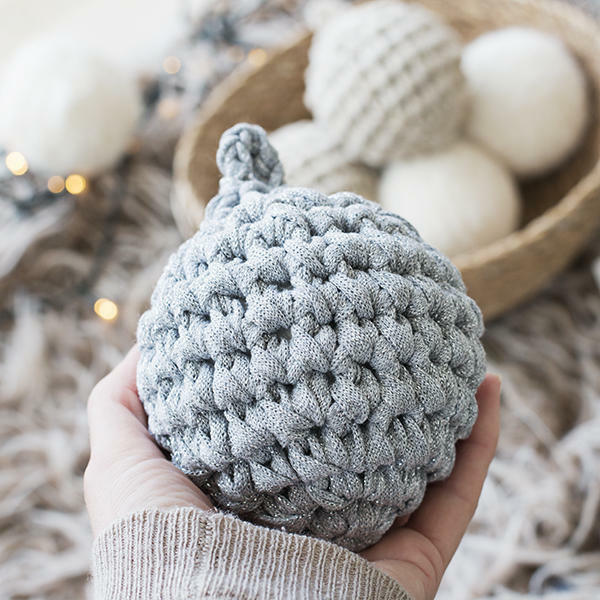 This shatterproof ornament ball is unbreakable, perfect for families with kids :) Give some holiday decor with this crochet ornament ball from Soul Made Home. 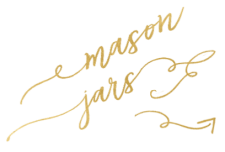 Only from Etsy…..the most beautiful candles I’ve ever seen! A unique gift for the elegant recipient who loves decorative candles. 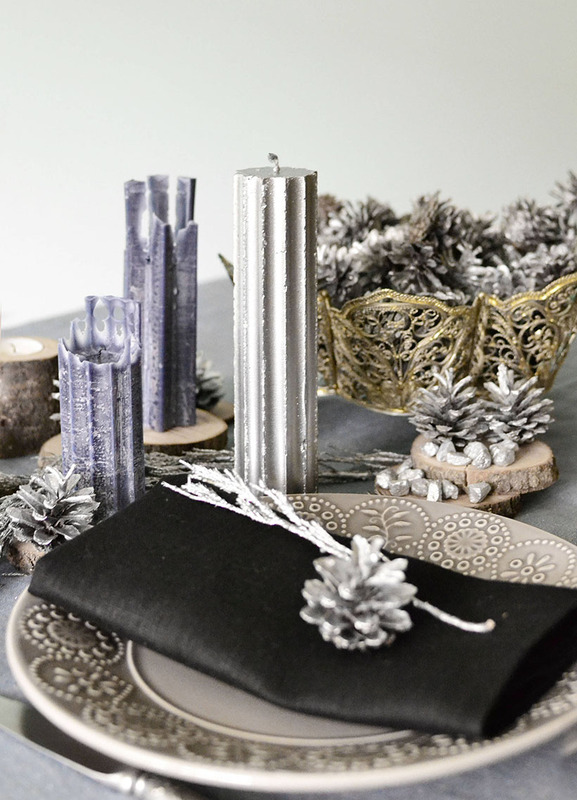 Spread some Christmas love and light with these silver candles from Less Candles. 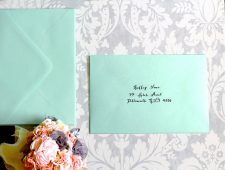 This vintage-inspired gift is for the beautiful woman in your list. 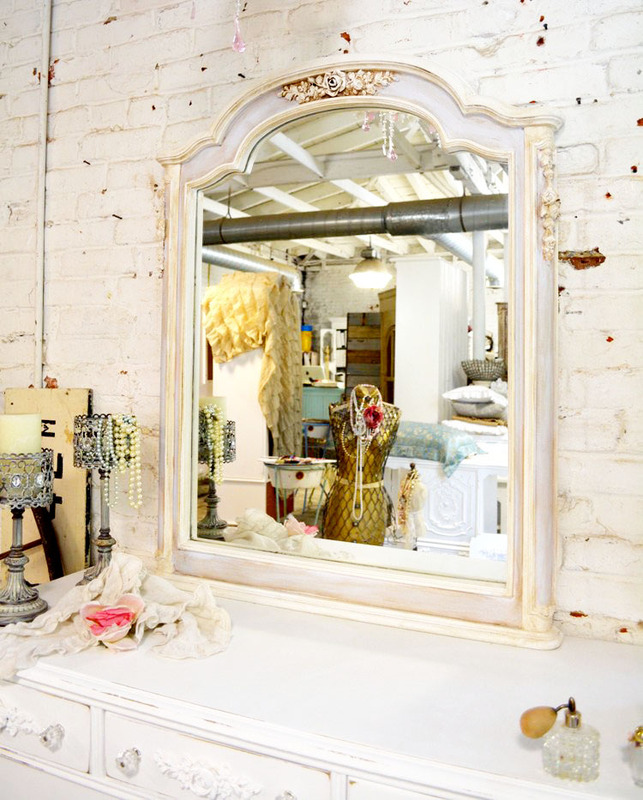 Reflect some Christmas spirit with these vintage style mirror from Painted Cottages. 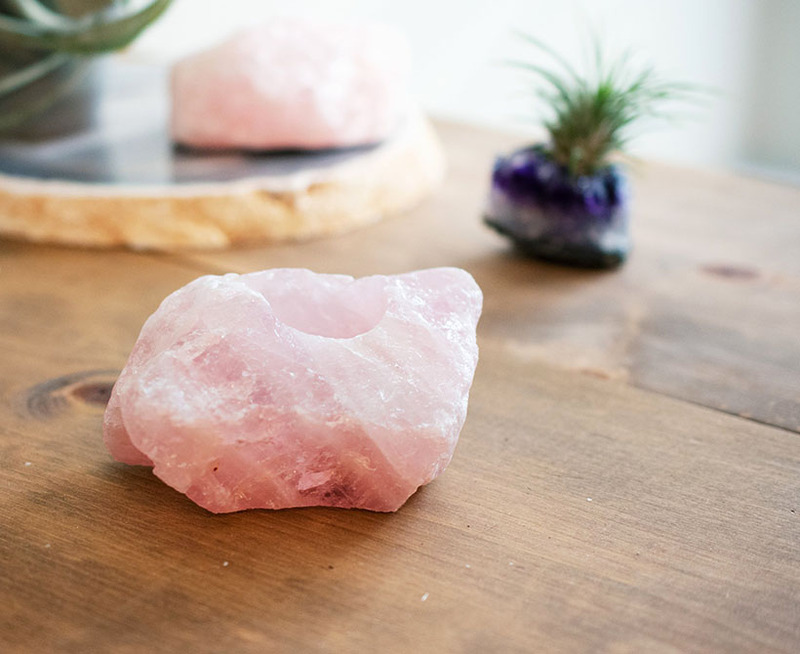 Unique rose quartz candle holder by The Agata Shop. 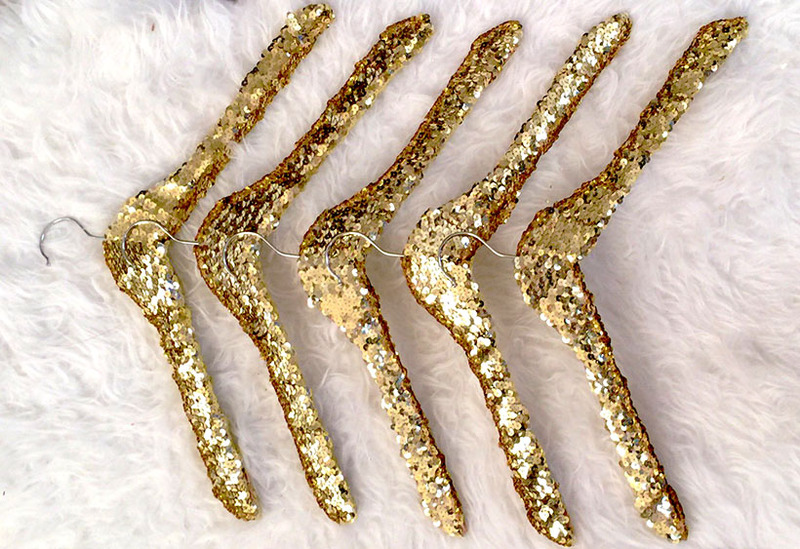 Some girls need gold sequin hangers :) Just because. 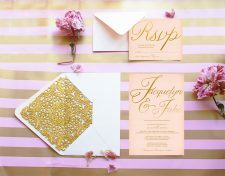 Gold sequined by Zoey Elisa. A gold bar soap for the Donald Trumps in your life. 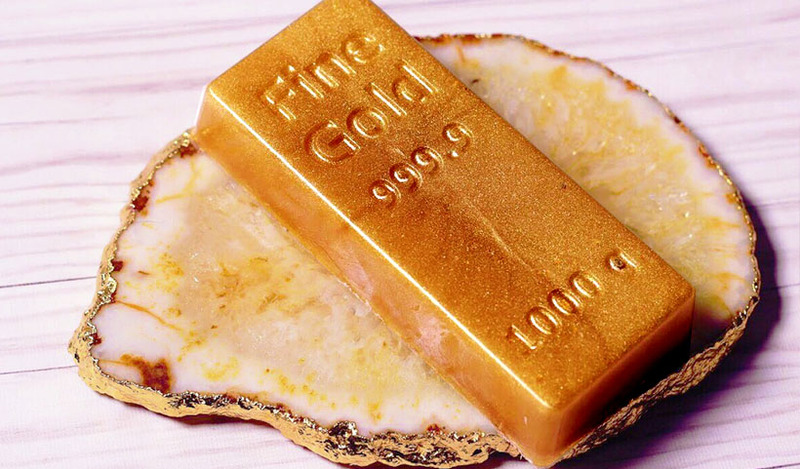 This gold bar soap replica is the work of art of Midori handmade Goods. 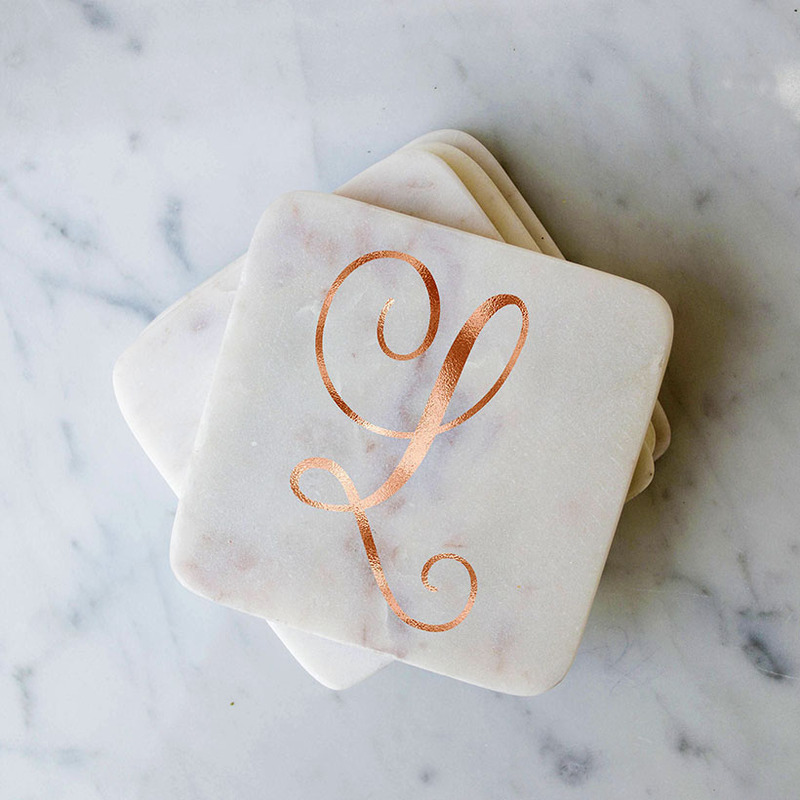 Pretty rose gold monogram coasters by Alexa’s Mind Designs. 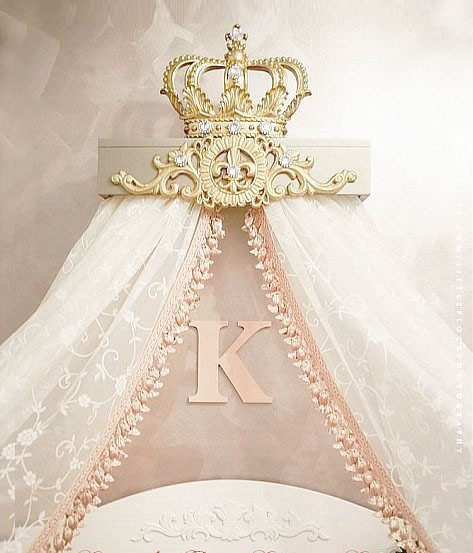 We all have that one diva friend….or wife :) ……who thinks she is the sh*t. Treat them like a diva queen she is with this dazzling crown decor by Sweet Lil Boutique. 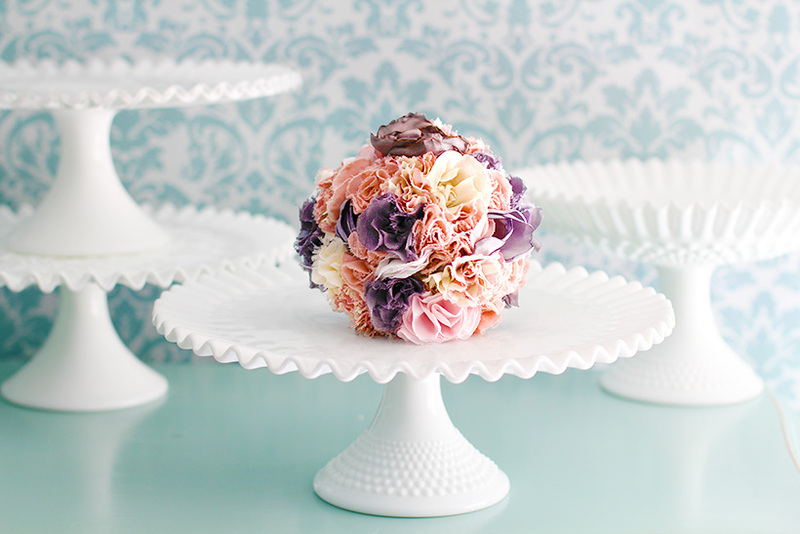 Stunning rose quartz platter handcrafted by Design Pretty. Give some glitter sparkle to someone who needs some glitter sparkle in their life! 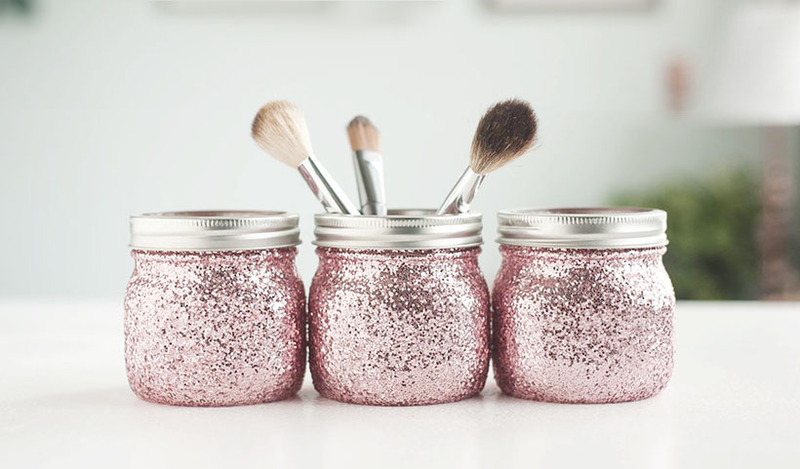 Glitter jars for organizing small items. Large ones available. 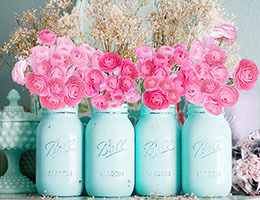 Jars are handmade by Sprinkled and Painted. You wont find this anywhere else! 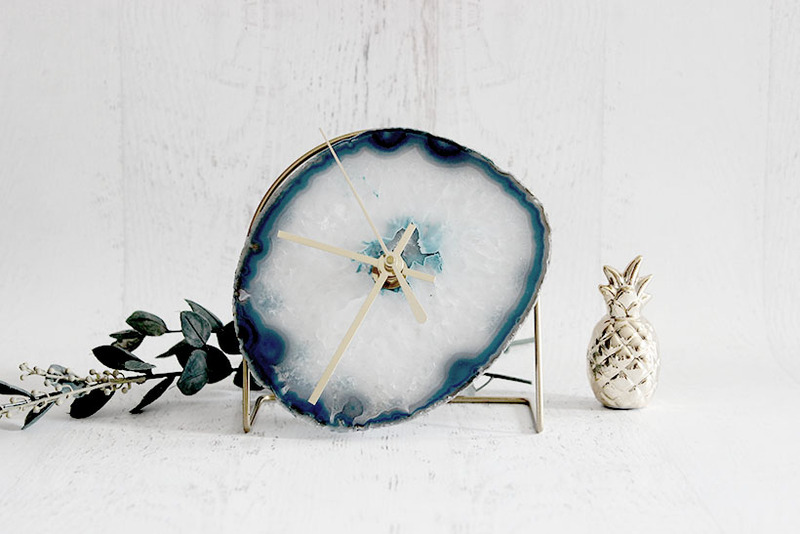 Uniquely out of this world – the agate clock by Mod North & Co. Girls love sequins and all that glitters! Give them elegant gifts like this custom sequin pillow to have and to hold. 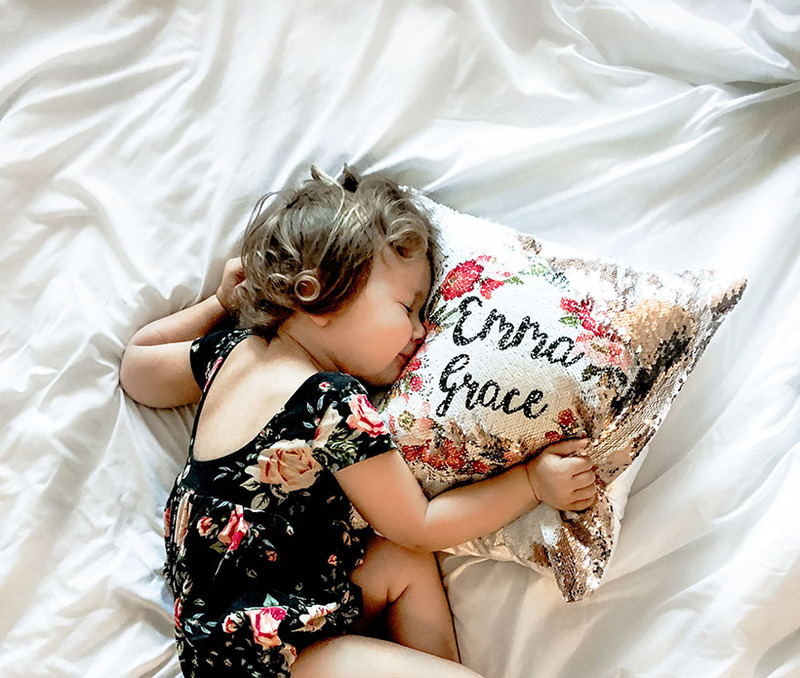 Sequin pillow handcrafted by Theo’s Lane. Uber elegant & shiny Christmas stockings even Santa’s elves would love! 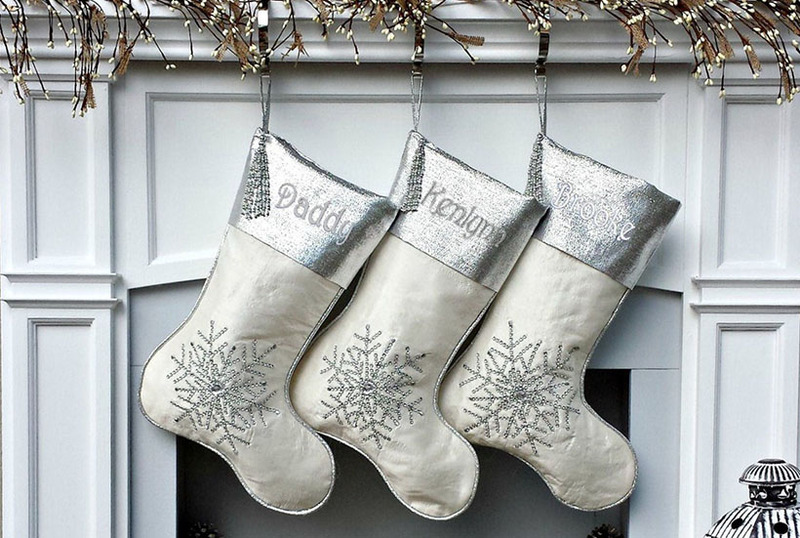 These Christmas stockings are embroidered, tasseled, beaded and all those silver blings! Handmade Christmas stockings by Eugenie from The Stocking Factory. 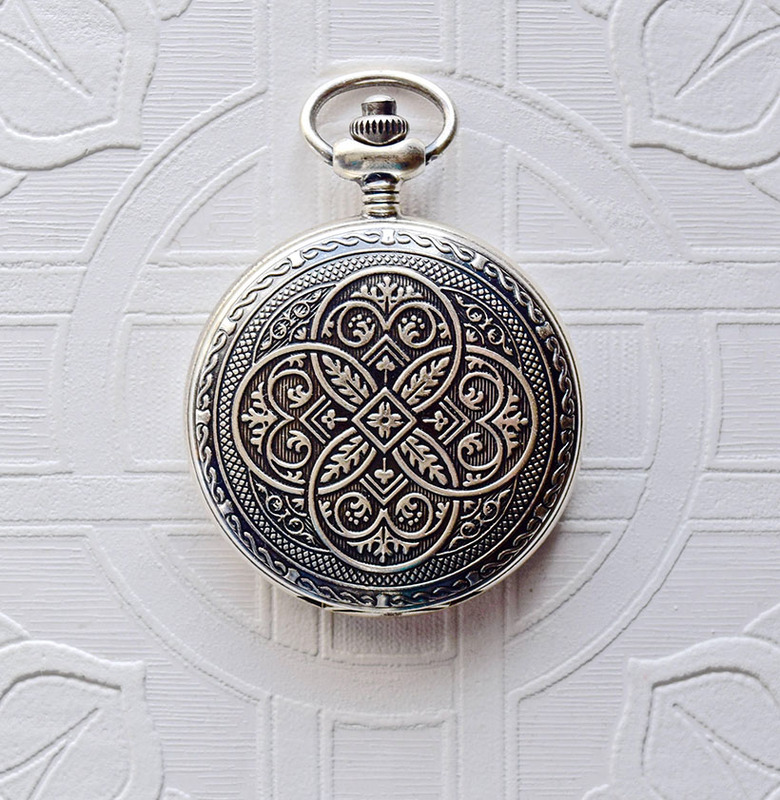 A heirloom-worthy sterling silver plated pocket watch from The Deer Creek House. 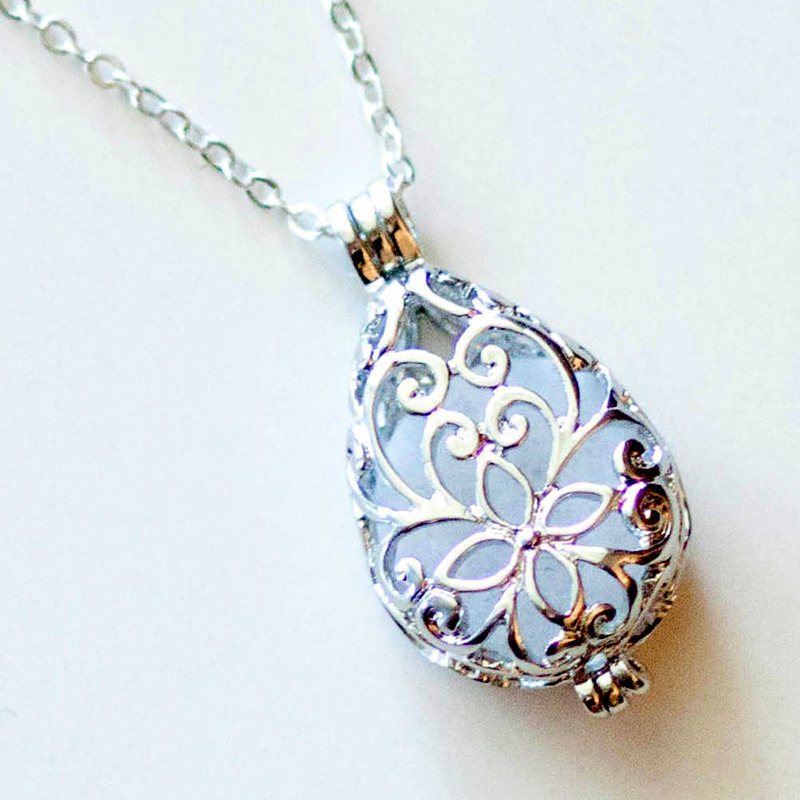 A rhodium plated essential oil diffuser pendant with sterling silver necklace chain from Oil About You. 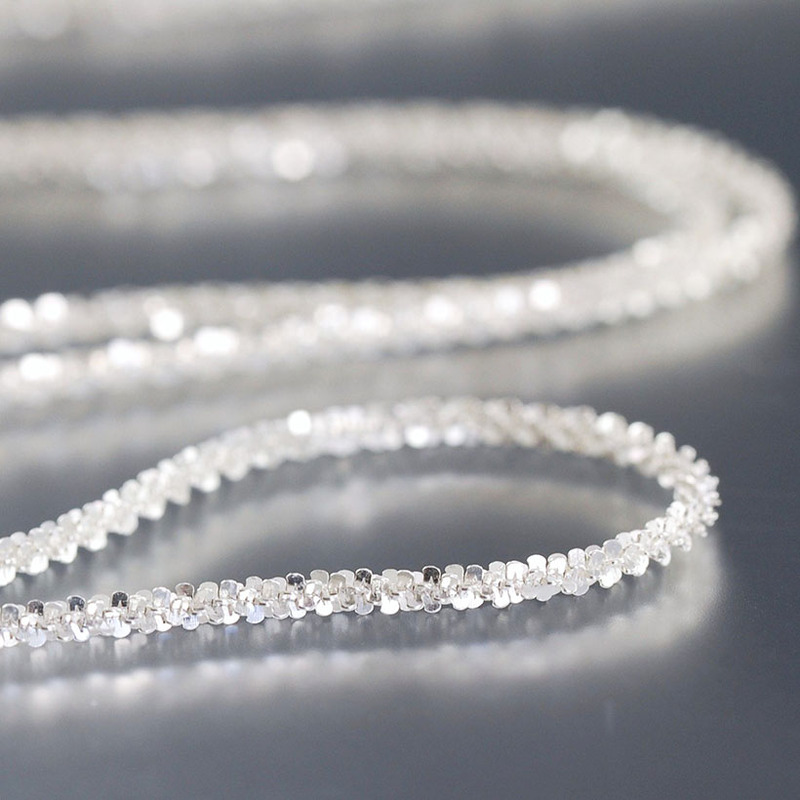 A stunning sterling silver necklace that sparkles like Christmas– from South Paw Studios. 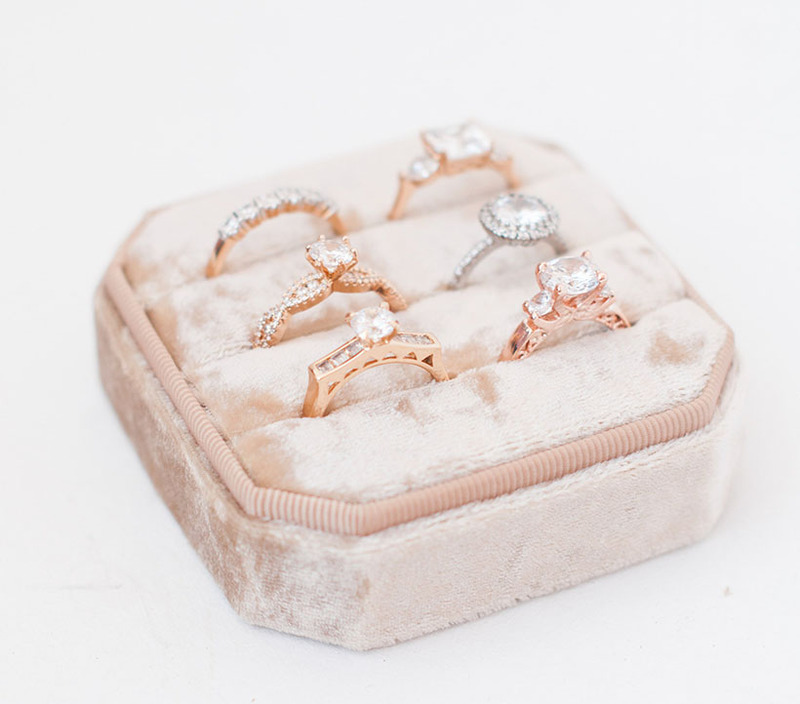 The ultimate Christmas gift to your wife- Diamonds! Sparkly jewelry in beautiful designs by Amouria Designs. For your fashionista friend or fam. Only from Etsy…..the most luxurious clothing- real cayote fur vest! This real cayote fur vest has natural suede stripes to complete the ensemble. Give a fashionable Christmas love with this fur vest from Fur Forest Fox. There are lots of robes out there, but this satin robe from Etsy is the most luxurious robe there is! This satin & silk blend robe is made of splendid silver satin fabric with lace-embellished wide sleeves in a rich dark silver shine. The satin robe is handmade exclusively for you by Katana Femme. 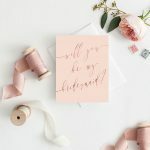 Etsy boasts of unique soap sellers, but this one takes the cake! Handcrafted luxuriously whipped soap. 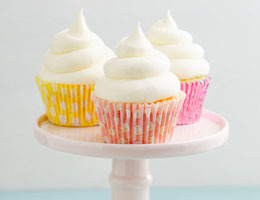 Vegan and sulfate-free. 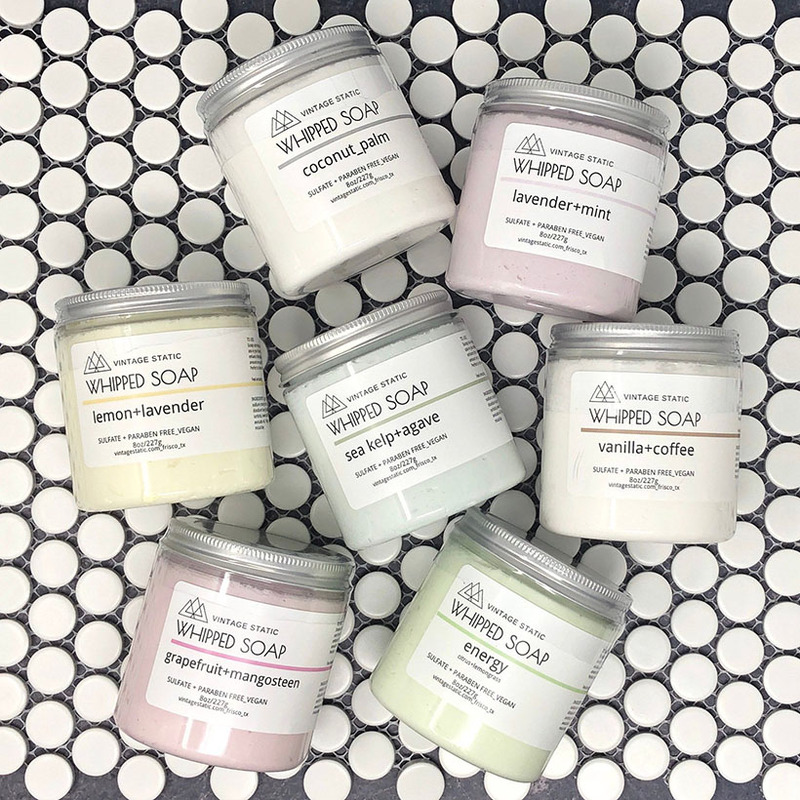 Just add water :) This fragrant luxury whipped soap is by Vintage Static Soap. 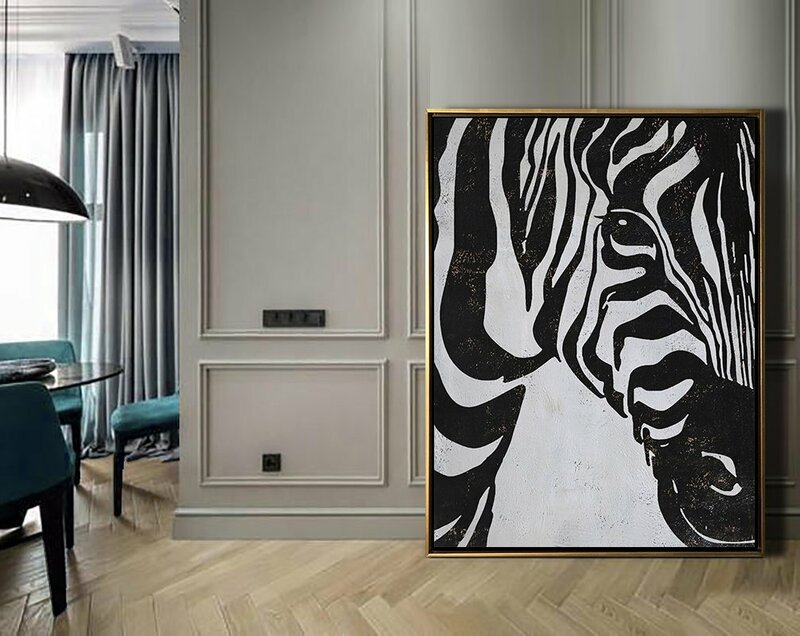 For your artsy friend who loves large paintings. This bold original artwork by Ethan Hill Art. 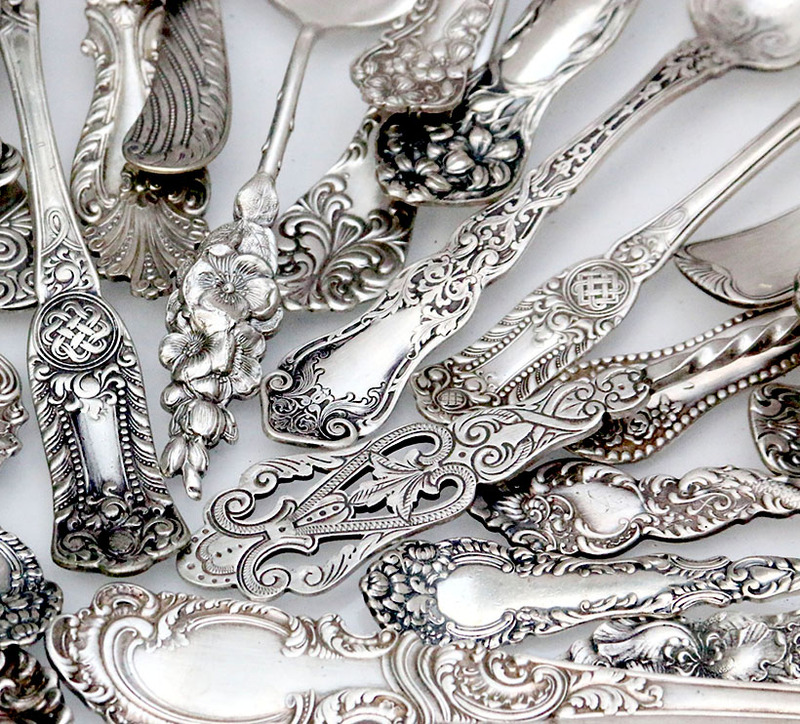 Elevate your dinner table with the most intricate antique sterling silver flatware. These Victoria-style silver flatware are sold by Neva Starr. Flatware sold in mix matched sets. 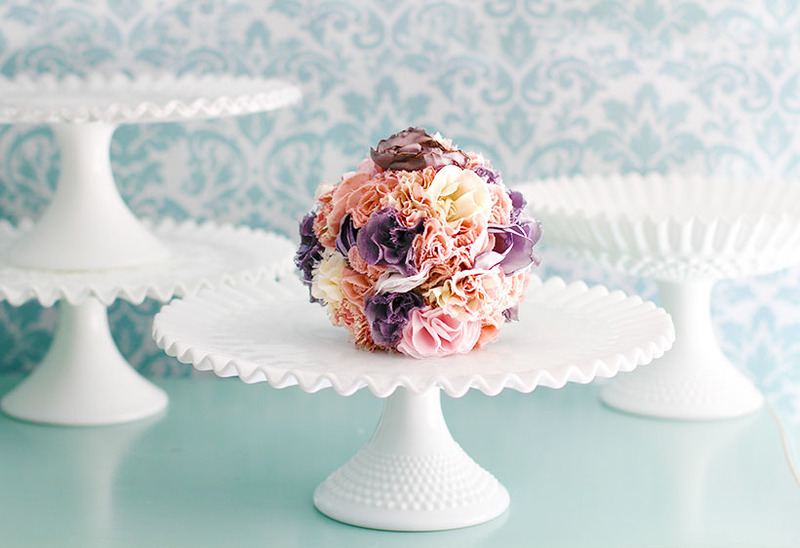 The most ornate tray you will find! 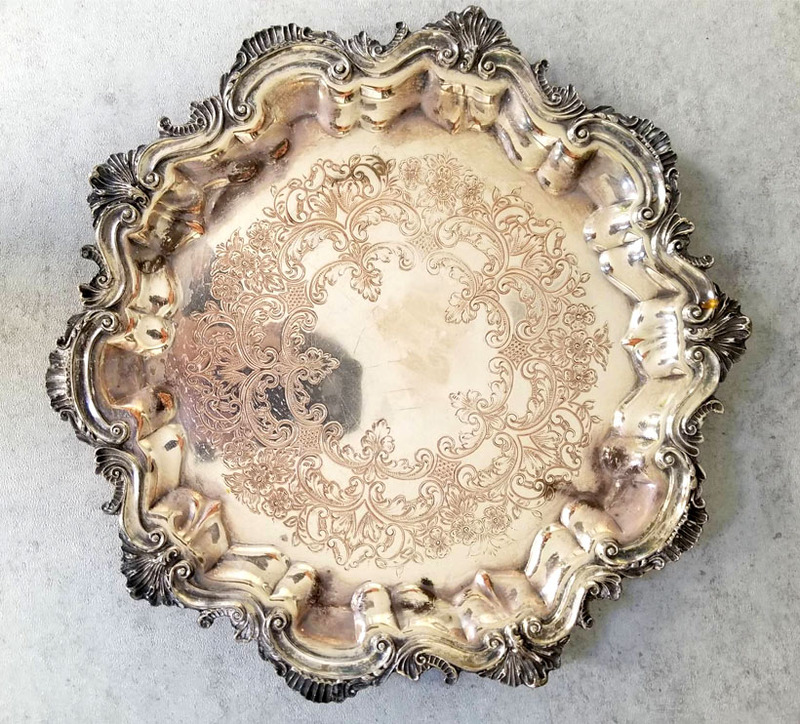 This stunning Baroque-inspired vintage tray is silver-plated and engraved with intricate details. Silver tray is sold by Contessa’s Collection. 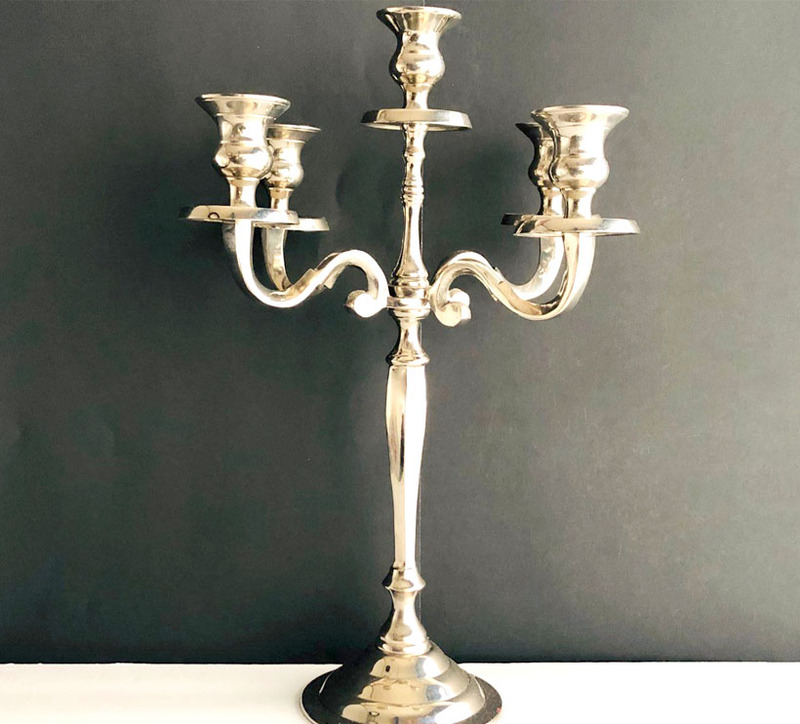 Decorate any table with this beautiful antique silver stainless steel candelabra. This vintage-inspired stainless steel candelabra is sold by Bubbly Creek. 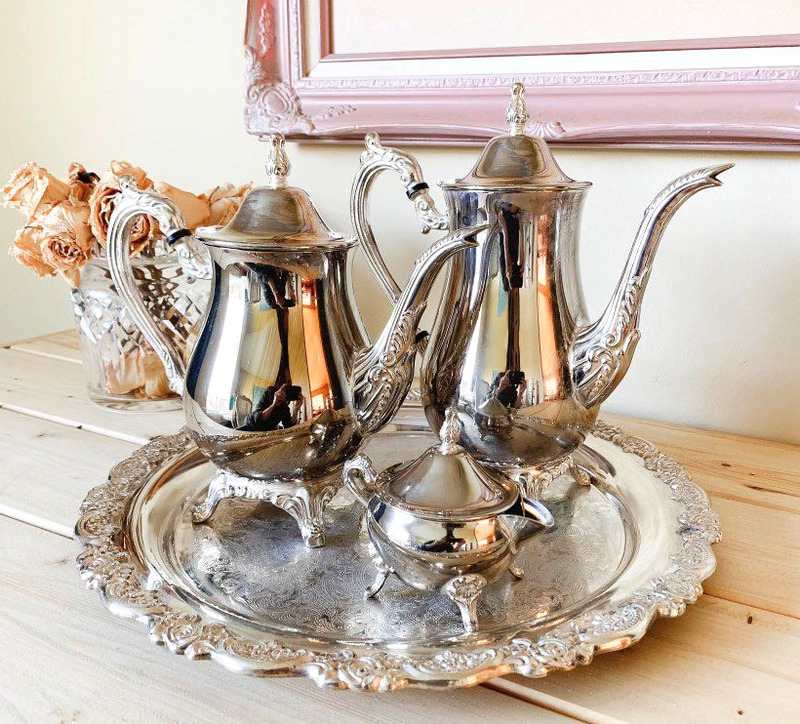 This antique silver teapot and tray set is for tea lovers. 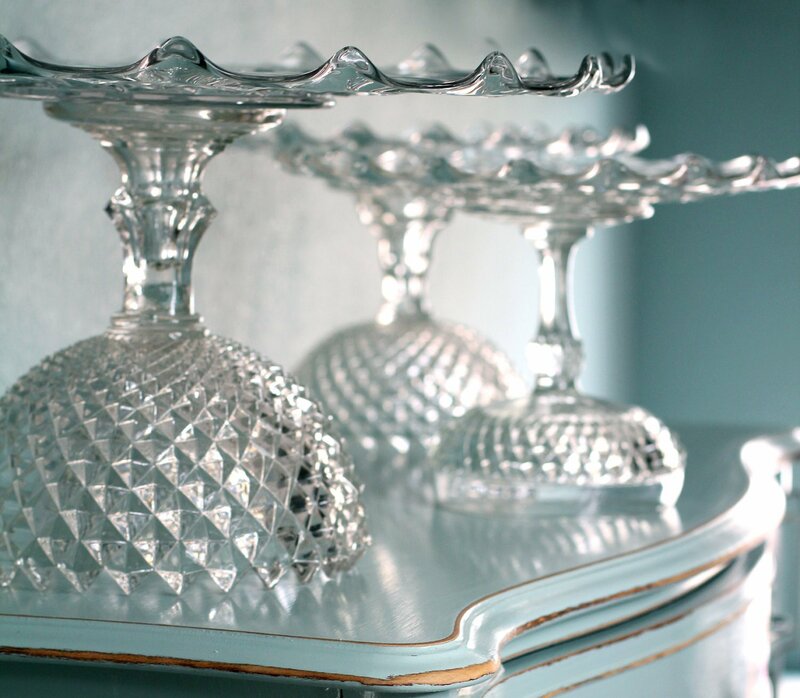 This timeless piece is for the elegant hostess with vintage taste. Teapot and tray set is sold by Hannah Kathryn Home Co.
Only from Etsy……and you can’t get as unique and as glamorous than this! This faux fur table runner is a great conversational piece over dinner. 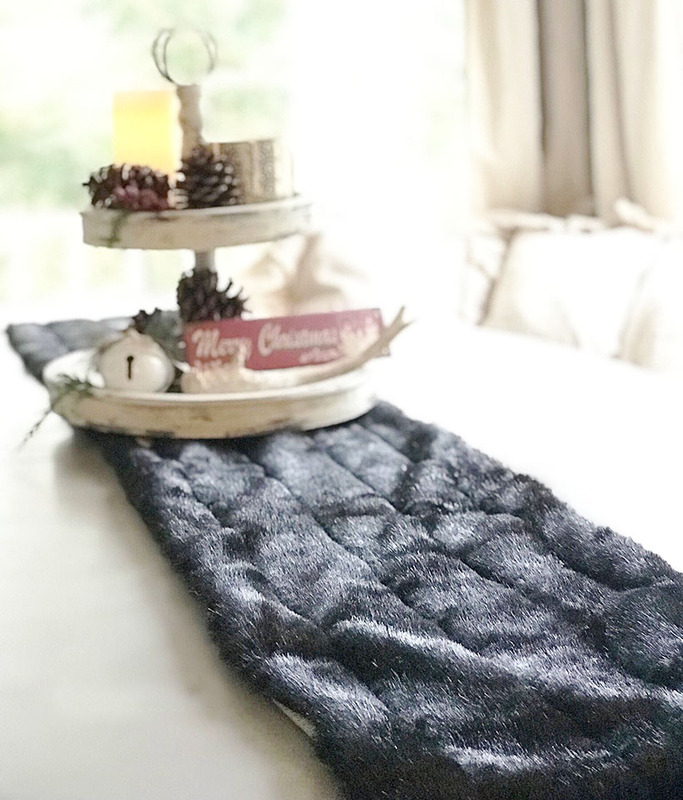 Not for the faint of heart :) Faux fur table runner is elegantly handmade by Farmhouse Fare. Don't forget your gift box! 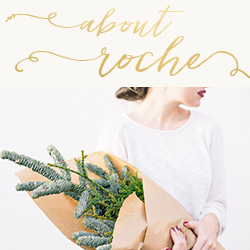 Need to beautifully box your small /medium sized gifts? 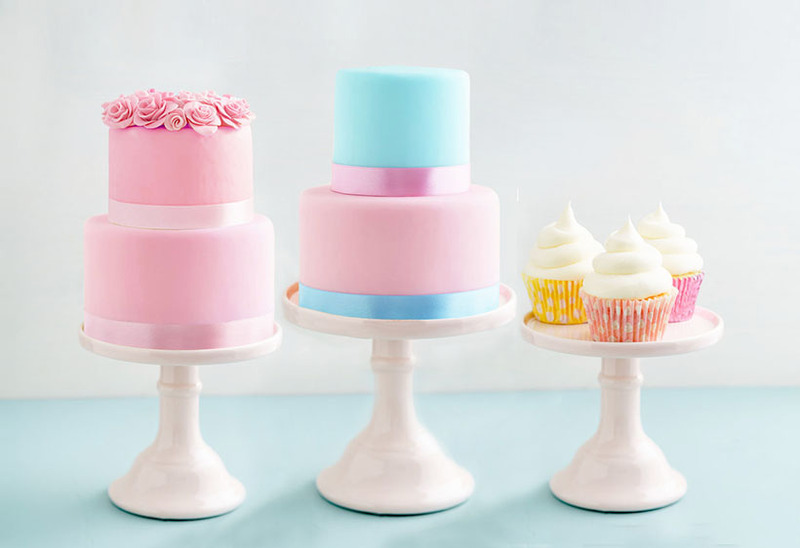 Check out our gorgeous gift boxes!